Heart Math is a combination of evidence-based technology and techniques designed to help people manage stress and prevent negative physical responses to it. It is based on the concept that healthy individuals with low-stress levels have a high heart rate variability, meaning the time between each heart beat is different than the one prior and the one after it. Conversely, people with low heart rate variability as related to their age are perceived to have high-stress levels. By consulting with a Heart Math coach, patients can learn to better react to stressful situations and avoid the negative physical and emotional effects that stress can induce. that stress can have a hazardous effect on both your short and long-term health? Research has shown that stress has profound physiological and psychological effects. Long periods of sustained or frequent stress have been linked to obesity, anxiety disorders, cardiovascular problems and more. Researchers at the University of California at San Francisco have even found evidence directly linking stress to a shortened life expectancy. Could I benefit from heart math coaching? What should I expect during a heart math consultation? Visiting with a Heart Math coach will involve an evaluation of your symptoms followed by a heart rate variability measurement. Based on the results, your Heart Math coach can make recommendations for learning how to better manage stress and prevent negative reactions to it. This may include the use of a Heart Math emWave device, through which patients can learn how to control stressful thinking and emotions, converting them into thoughts of peace and relaxation. Using the emWave device is as simple as attaching its sensor to your ear and focusing your mind on relaxation. 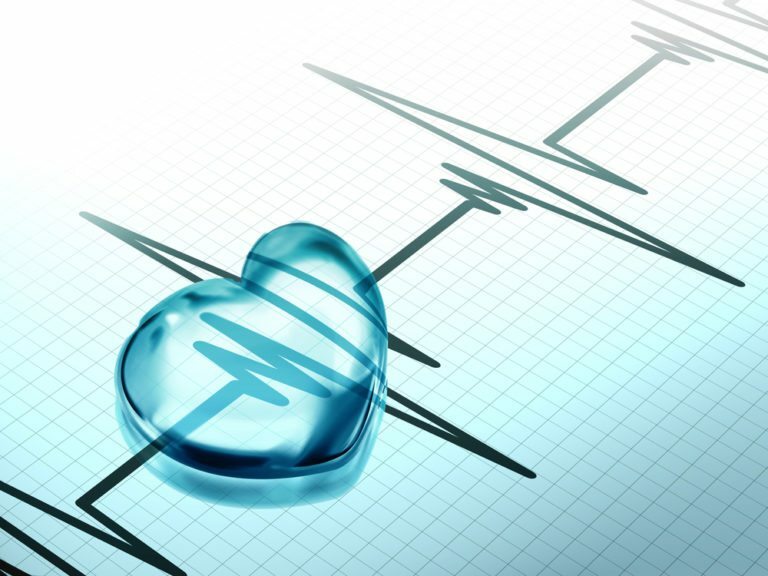 The emWave provides an indicator light that changes as the heart rate variability increases. What types of results can I expect from Hearth Math technology and applications? The combination of Heart Math technology and techniques can help you learn how to not only manage stress but prevent it too. Unlike the other stress management techniques, which only work after the stress hormone has already been released in the body, Heart Math teaches patients how to emotionally and physiologically respond to stressful circumstances and prevent negative physical responses.